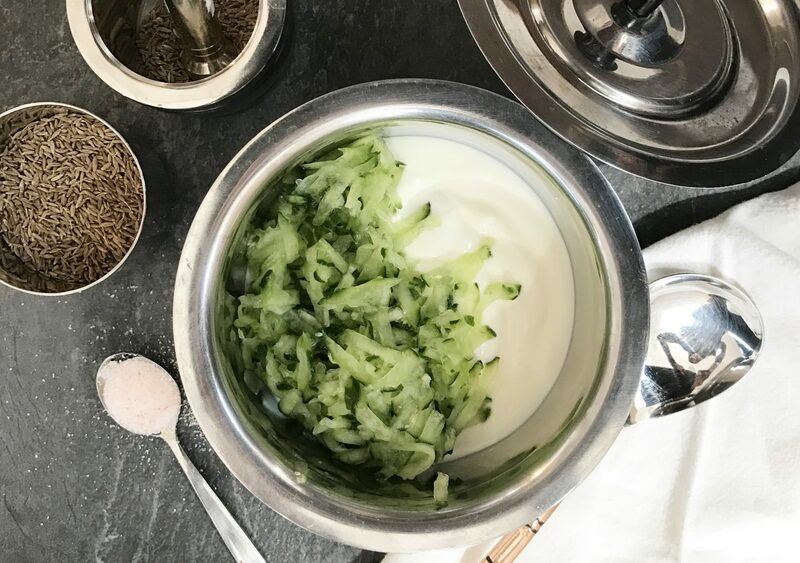 This yogurt cucumber raita is easy to make. 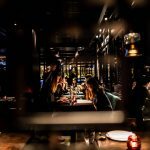 It goes with so many dishes and depending on your mood can be adapted. My advise is that if you have a flavoursome curry, leave out the garlic and chillies. If you want this act as a dip or add flavour then add the chillies and garlic. Go easy on the garlic as raw garlic is strong. When I tell you this dish is simple I’m not lying, my 6 year old could make this……ok maybe not my 6 year old but my 9 year old for sure. 375ml Plain Yogurt (for a more creamy taste I sometimes use ½ Greek yogurt and ½ plain yogurt). Wash and grate your cucumber. Let your grated cucumber rest for 5 minutes and then squeeze out the excess water. Once cucumber is ready add this together with rest of the ingredients to a bowl. 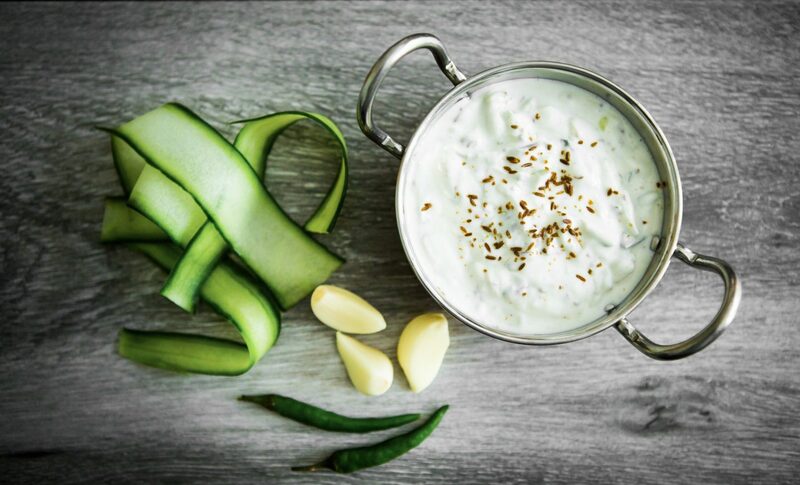 Mix all the ingredients together and serve chilled as an accompaniment to any curry or as a dip with poppadoms.